Batte company's policy is to continued continuous research and development based, so that Batte is able to make a high-tech and high efficient products, with excellent product reliability, these products through carefully selected raw materials and components, in the machining process, carefully check every part, and assembled with skilled experience. 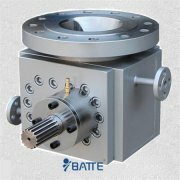 Ex factory commissioning is the quality assurance for every Batte high temperature melt pump before leaving the plant. 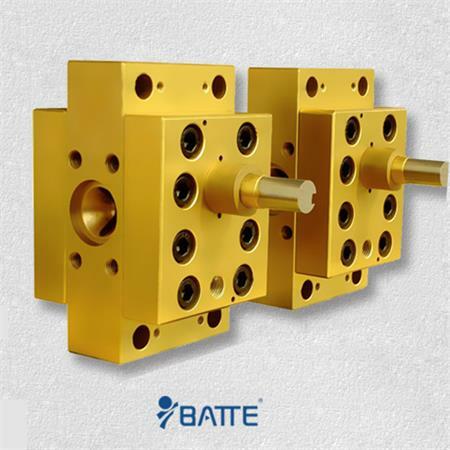 Batte's goal is to improve customer value, through continuous efforts to provide better service quality, so as to obtain customer recognition, benefit more orders. 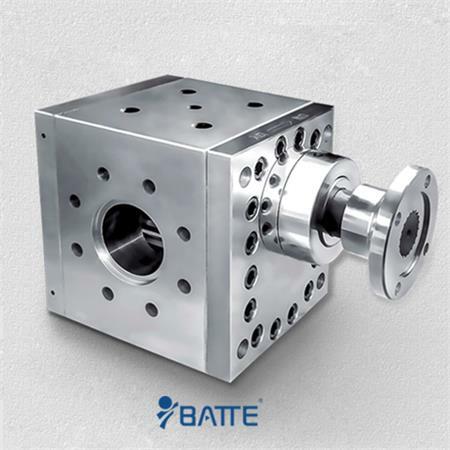 The main products of the company metering pump, extrusion pump, gear pump: mainly for chemical, chemical fiber, oil, food industry, biology, medicine and other industries. 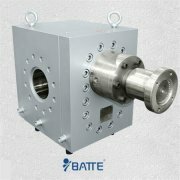 Such as: polyester, acrylic, resin, high strength polyethylene, food, medicine, adhesives, polyol etc.. With the development of machinery industry, metering pump and gear pump are adopted and applied by the industry in the domestic market..